None of that woo-woo stuff. I’m sure you’ve heard of the term, “self-care.” And you’ve probably debated whether this type of activity really is for you. 2. Self-care seems so selfish of me when I have so much to do for my family, friends, and loved ones. My response is simple… If you want to be the best version of yourself to your loved ones, you must first make sure you make time for yourself. If you don’t care for yourself, you’ll never be the best version of yourself and if you’re not the best version of yourself, you can’t care for those you love the way you want to. As a way to jumpstart your self-care routine, here are 3 quick and easy activities to get you started on your self-care journey. 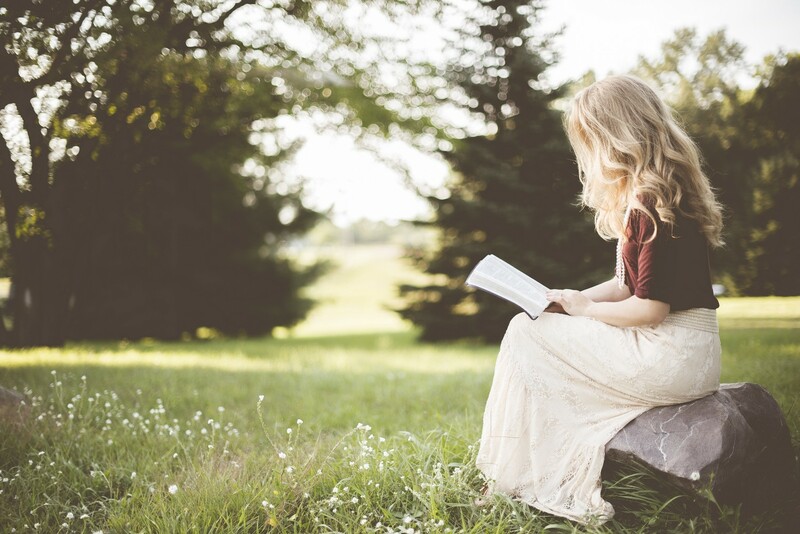 Incorporate a time during your day to simply sit down calmly and read the bible. I call this my Time Alone With God (TAWG). It’s a time I specifically allocate for communicating and spending time with God. It’s very important for me to have a relationship with God. That’s why I decided to allocate my morning’s first thing to Him. Mornings work great for me because I don’t have anyone or anything distracting me and I can dive deep into my Bible. I know you’re busy. I know you’re working long hours, taking care of the kids, taking care of chores, etc. But sleep is so important because if you don’t get enough sleep, it affects your performance the next day at work, your relationship with family, your mental state, your physical state, etc. In fact, Shawn Stevenson (sleep guru) in his Sleep Smarter book talks about how sleep can affect your memory, stress-level, energy, health and weightloss! Yep, you read that right. If you get enough sleep, you’re more likely to lose weight than those who don’t get enough sleep. If that doesn’t encourage you to get more sleep then I don’t know what will! You’ve probably heard that journaling is very therapeutic and that you should do it every day. And I’m here to tell you… that’s absolutely true! Growing up, I used to always write in my journal. Or as I used to call it back then, my diary (I even had a lock). Lol. Although I was going through some tough times growing up with my parent’s divorce and the normal growing pains that all kids go through. I now realize that my practice of writing in my journal was one of the most therapeutic things I did back then. Now, at an older (wiser) age, I journal almost every day but instead of starting my entries with the notorious, “Dear Diary” phrase, I now write “Dear Father” because I make a point to communicate with God through my journal. I don’t use my journal to simply summarize my day but to call out to God and sometimes even sort out the messiness of life through my words written on paper. So there you have it, my three best tips to jumpstart your way to a consistent (Christian) self-care routine. What are your thoughts? Which of these routines will you incorporate tomorrow?